Liverpool’s arts community rally round Mello Mello as the popular arts hub faces threat of closure. Mello Mello Cafe is facing the threat of closure resulting in the loss of jobs and one of Liverpool city centre’s finest arts hubs. Mello, based on the corner of Slater Street, is home to a thriving community of artistic creatives with the Cafe hosting gigs, talks, a dance group, theatre company, recording studio, rehearsal room as well as being one of the city’s best loved places to eat and drink. However, all that could change with the news that it is now facing immediate closure. The news was revealed this afternoon when a press release landed stating Liverpool City Council has reduced MelloMello CIC’s business rates relief from 80% to 0%. MelloMello CIC state that the Council have also ‘demanded £30,000 a year,’ which will effectively force the venue into administration. A petition was quickly set up to save Mello Mello from possible closure and fight the Council’s action and within minutes of it being online over 1000 signatures had been accrued. Social networking sites, like Facebook and Twitter, were awash with disbelief, shock and anger with support for Mello Mello widespread. 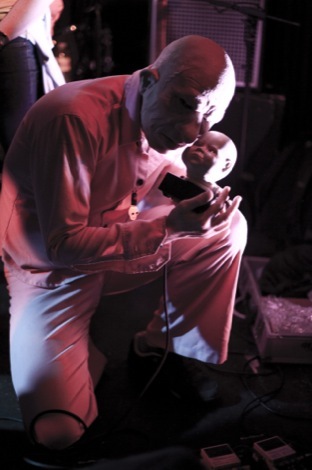 While Veslemøy Holseter, of Merseyside band Wet Mouth, added: ‘Why is Liverpool City Council so determined to cripple its own arts scene which is one of its biggest resources and means so much to so many? I just cant understand it. This seriously pisses me off, Sign the petition! Ironically, the news arrived on the very afternoon that the Council had withdrawn controversial busking plans on the streets of Liverpool. 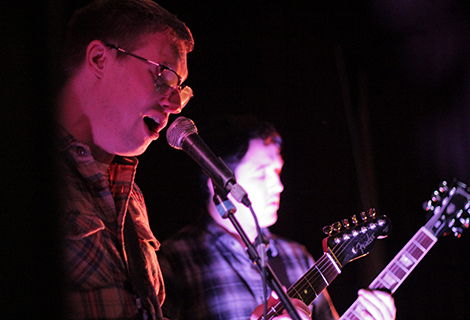 It goes without saying, that Getintothis, rates Mello Mello as highly as any other venue in Liverpool. While providing some of the finest music and entertainment offerings the city has to offer, it is Mello’s ethos and it’s staff’s fierce independence which ensures there’s quality and an integrity behind the business which ultimately make it a venue worth fighting for. We love it so much, it became our second home for six months while launching the GIT Award, with all the Liverpool-based judges meeting regularly – enjoying the fine food, drink and entertainment the cafe has to offer. 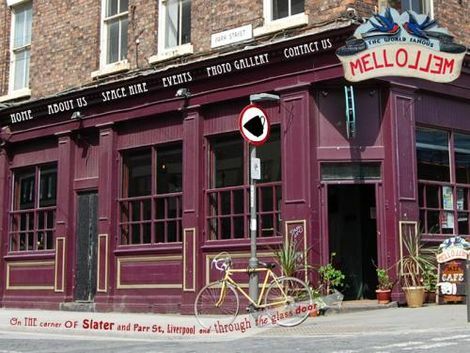 Following the sad loss of Static Gallery’s live music programme (they’ve today launched a Static Social to coincide with the Biennial) – again through Liverpool City Council’s policy enforcers, the loss of Mello Mello would be devastating. Getintothis urges readers to support this independent bastion of the arts and sign this petition. Finally, here’s a statement from Mello Mello read: ‘Liverpool City Council is set to force MelloMello CIC out of business. We will NOT let this happen.